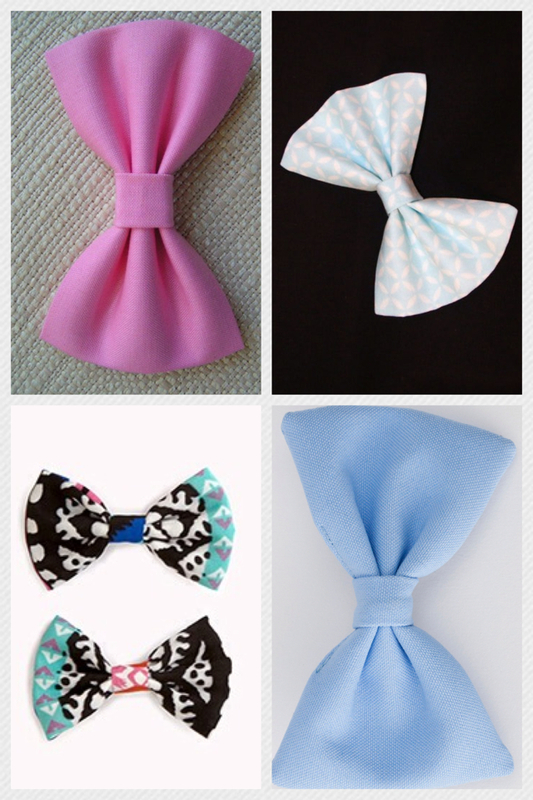 I am so completely into this hair bow trend. I just love how cute and easy they are. Plus, hair accessories like these make it easy to wear hair naturally and still look put together.